Rotom Pokédex is an extremely rare device and there only a few Trainers that have one, even in the Alola region. 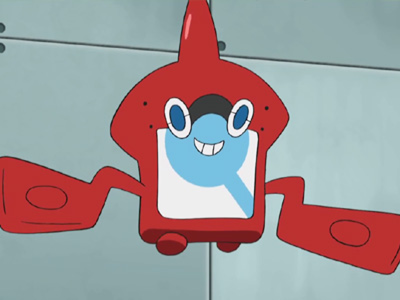 The Pokédex is a convenient tool that is a self-learning type and it updates and records information about the Pokémon Ash encounters and catches during his journey in the Alola region. 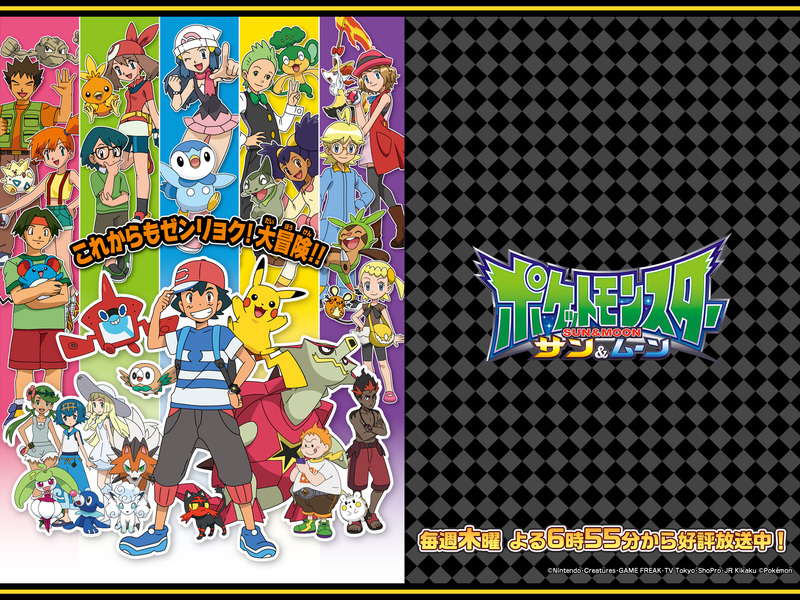 He received the dex from Professor Kukui to support him in his travels. 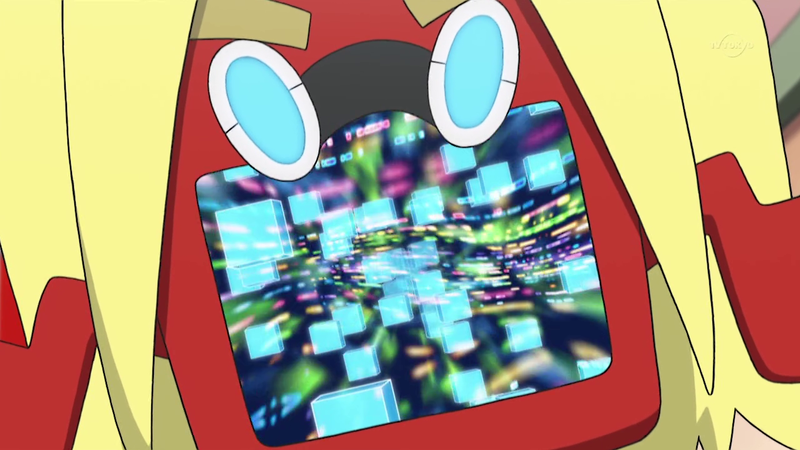 It's known as the Rotom Pokédex because unlike a normal electronic dex, it's inhabited by Rotom, a Pokémon with the power to reside in various electronic appliances. 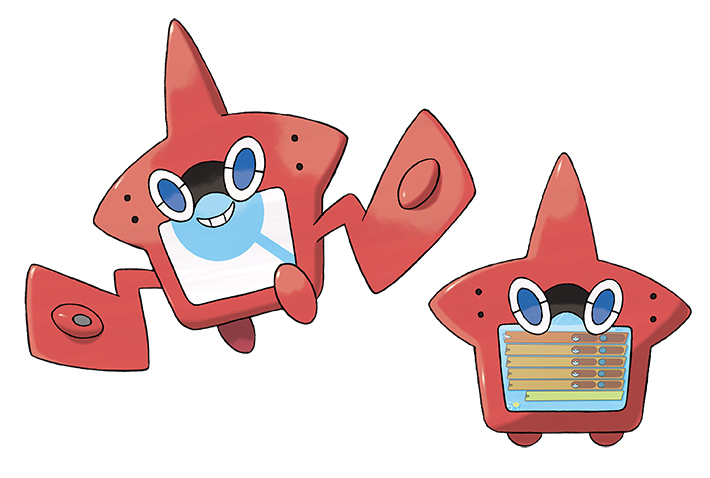 The Rotom Pokédex sparkles with its own personality and shows the current location and the next destination. 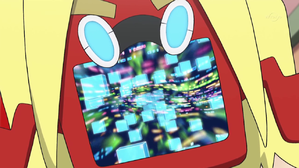 The Rotom Zukan has been programmed to communicate with humans and comes with many languages built in. 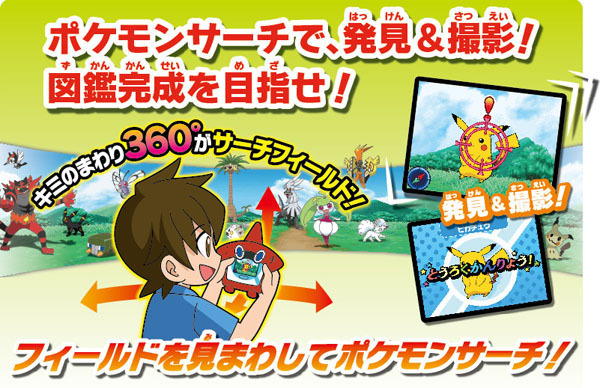 It also gives advice on where to go next, based on the conversations he had with others. 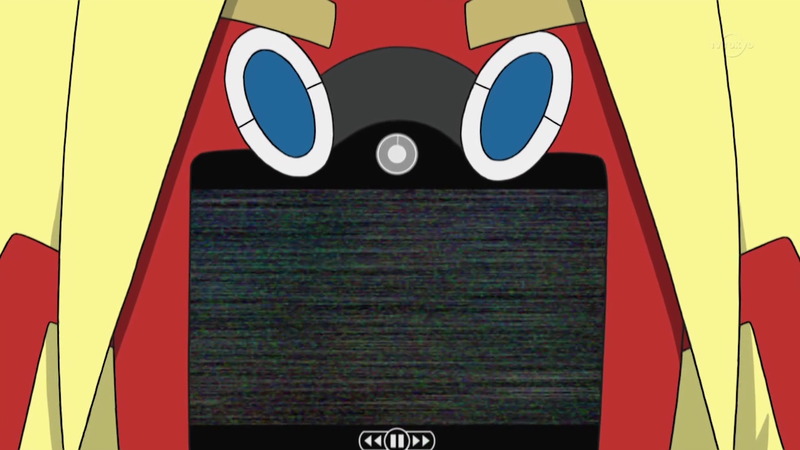 In SM 17, while visiting Alola TV for video footage that was shot at the Pokémon School the day before, Rotom extended its features by enabling its Video Camera Function. 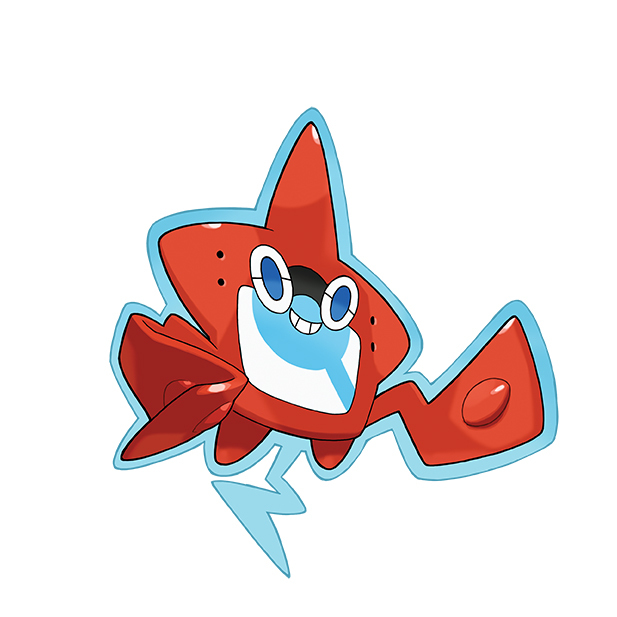 There's was a tingling emanating from deep within its body and it had this strange sensation that felt like something was springing forth. 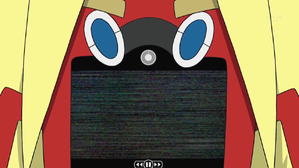 He was a able to copy the recorded footage by touching its hand on the camera.